At Lab on a Chip we are very pleased to announce our newest Associate Editor – Petra Dittrich! Petra is Associate Professor for Bioanalytics at the Department of Biosystems Science and Engineering. Her research in the field of lab-on-chip-technologies focuses on the miniaturization of high-sensitivity devices for chemical and biological analyses, and microfluidic-aided organization of materials. Petra is now handling papers so submit your paper to her today! In celebration of Peer Review Week, with the theme of Recognition for Review – we would like to highlight the top 10 reviewers for Lab on a Chip in 2016, as selected by the editor for their significant contribution to the journal. We would like to say a massive thank you to these reviewers as well as the Lab on a Chip board and all of our community for their continued support of the journal, as authors, reviewers and readers. 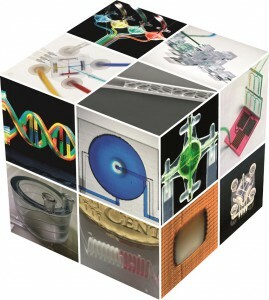 Guest edited by Jennifer Lewis (Harvard University) and Howard Stone (Princeton University) this collection of papers showcases recent advances in the rapidly evolving field of 3D printing, with an emphasis on themes that impact lab-on-a-chip applications. 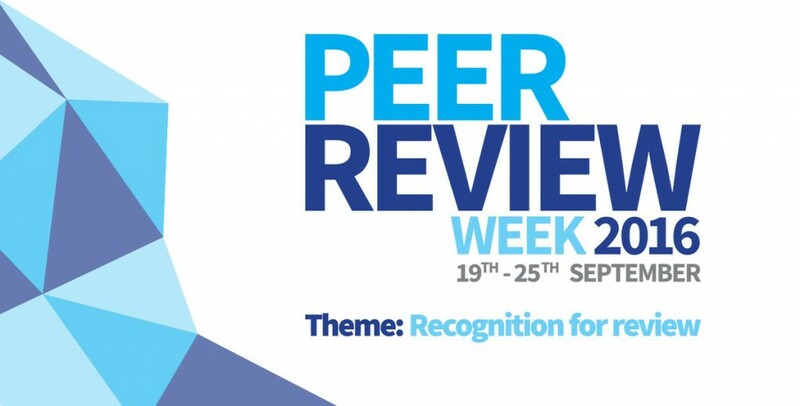 *Access is free until 10th October via a registered RSC account. 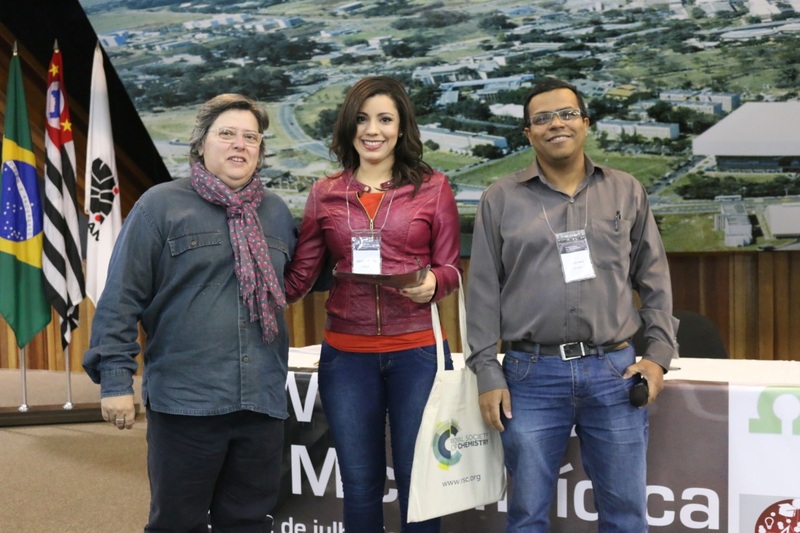 The 6th Workshop on Microfluidics was held at the Convention Center of UNICAMP (State University of Campinas) in Campinas, Sao Paulo (Brazil), from 20-22 July, 2016. 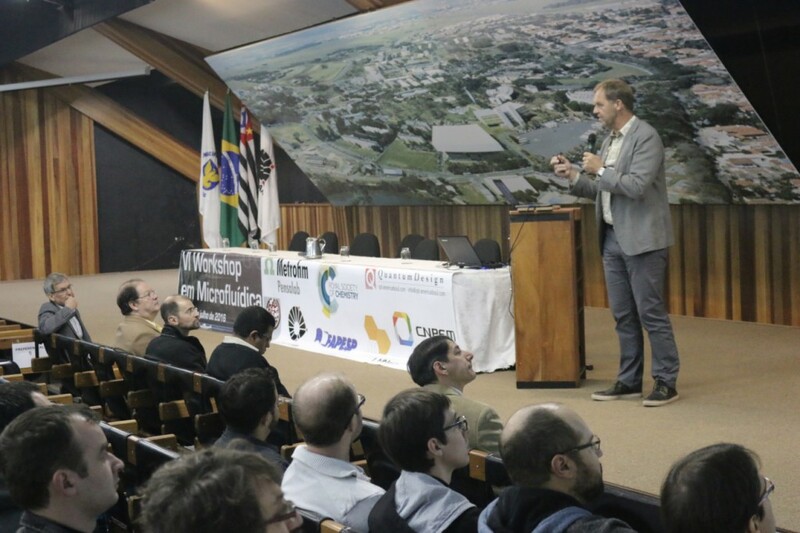 Since 2011, the workshop has brought together young students, researchers, and companies from different states of Brazil to discuss topics related to fundamentals, fabrication technologies, innovations, and applications in microfluidic science. 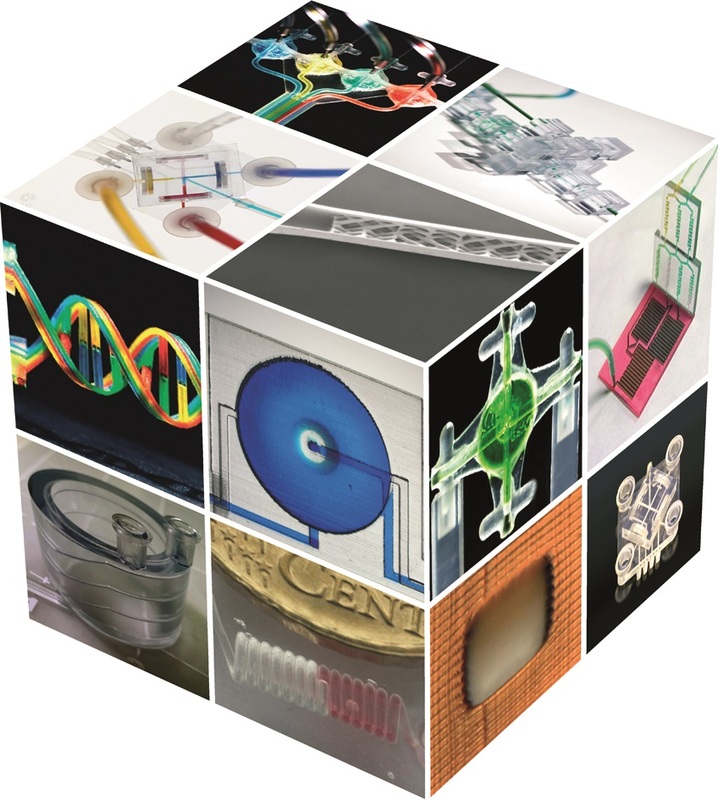 This field has been spread out around different regions of Brazil presenting outstanding contributions for microfabrication and microfluidic technologies. 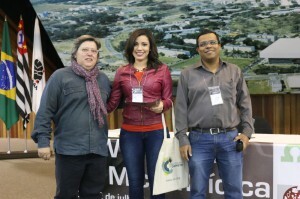 The event was supported by the Royal Society of Chemistry for the fourth time. Prof Dosil P. de Jesus (UNICAMP), member of the 6th Workshop on Microfluidics scientific board, presented the poster competition awards, sponsored by the Royal Society of Chemistry’s Lab on a Chip and Analytical Methods journals. The winner of the Analytical Methods Poster Competition was Gabriela B. Almeida, from State University of Campinas, for her work “Microfluidic Devices Combining Dielectrophoresis Trapping and Surface Enhanced Raman Spectroscopy”. 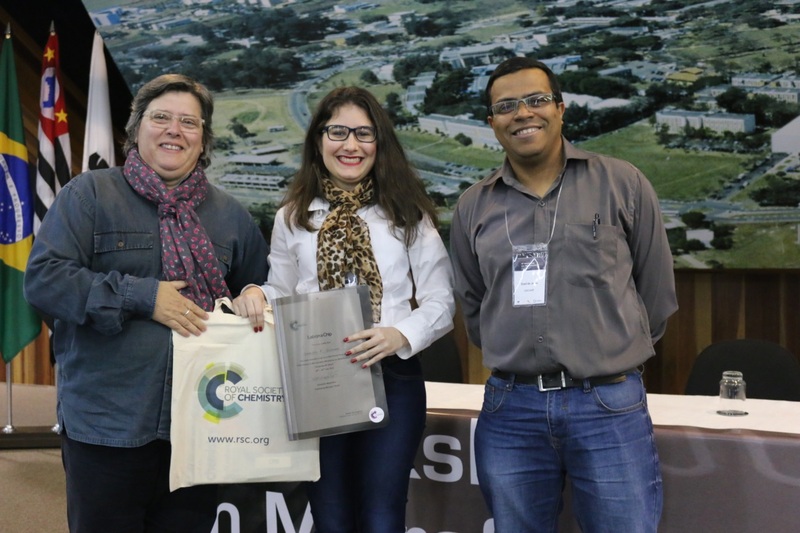 Gabriela F. Giordano, from The Brazilian Nanotechnology National Laboratory (LNNano), Campinas, was the winner of the Lab on a Chip Poster Competition for her work “Gravity-Assisted Distillation on a Chip: a Novel Concept for Sample Preparation in Microfluidics”. You are currently browsing the Lab on a Chip Blog blog archives for September, 2016.